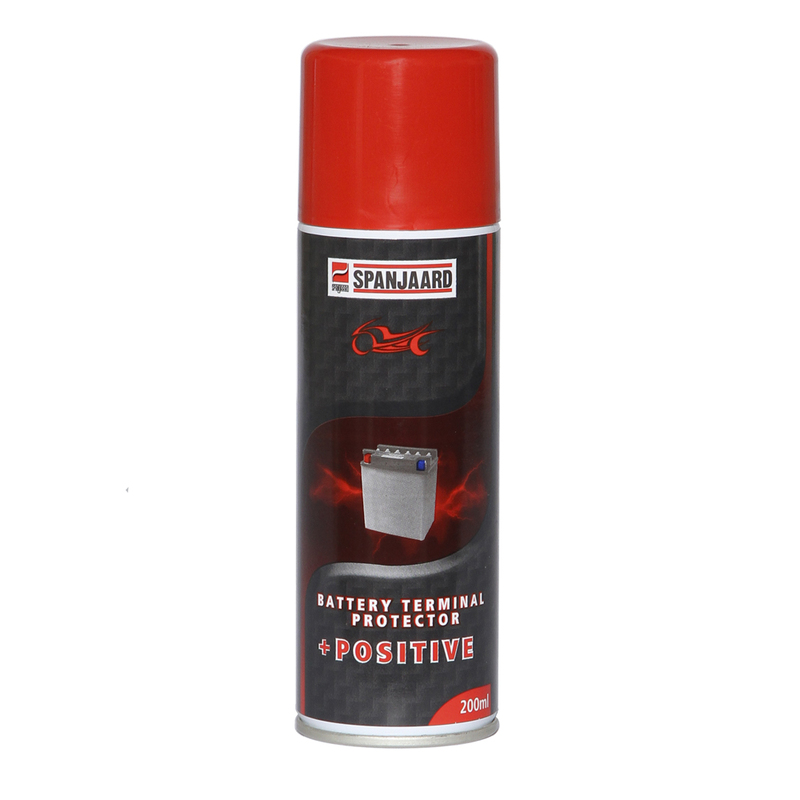 Protects battery terminals against acid corrosion. 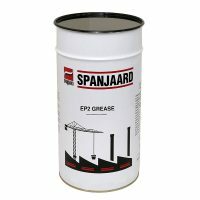 Provides a dry durable acrylic coating. 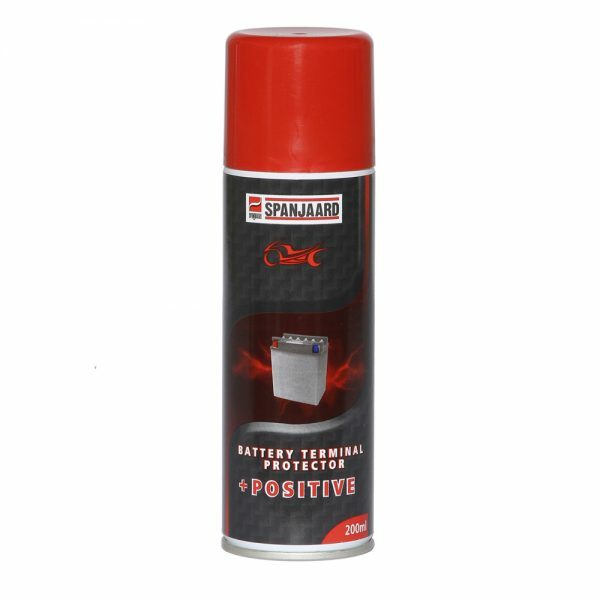 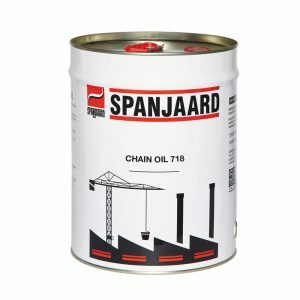 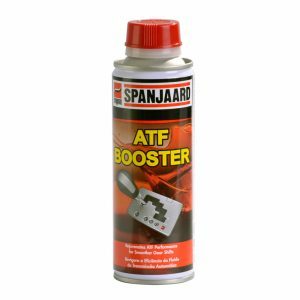 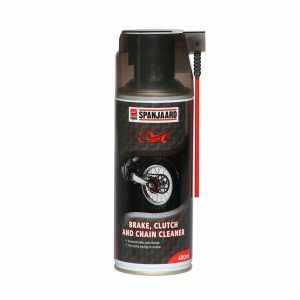 Protects all metal surfaces against corrosion. 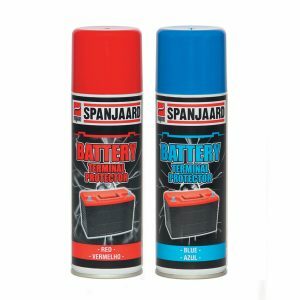 Suitable for home, car and industrial use.